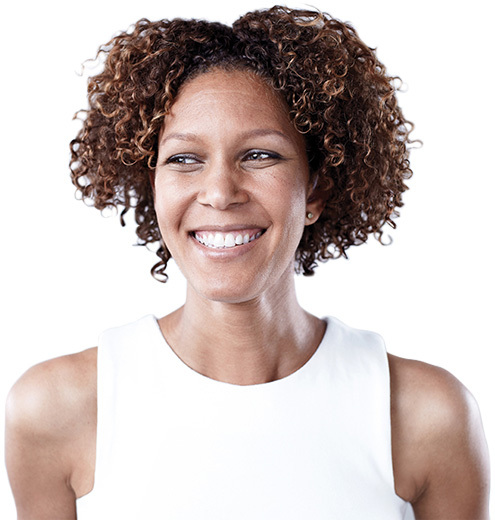 This is done by administering a comprehensive audiological hearing assessment, surveying an individual’s communication needs, and educating patients regarding ALL of their options. This approach provides our patients with the satisfaction of knowing that they are making the best decisions for themselves. 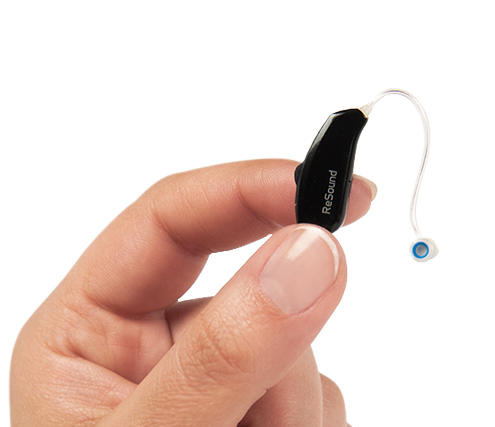 Hearing aids as unique as you. Norriton Hearing Center is NOT corporate owned. We have access to all major manufacturers and thus are able to select the most appropriate devices on the market for any one individual. 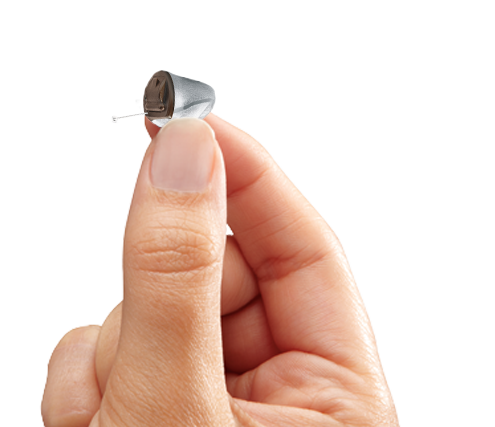 No one hearing aid manufacturer has a hearing aid that is best for all. Professional care you can rely on. Dr. Jorge S. Zavala is currently the sole provider and owner of the practice. 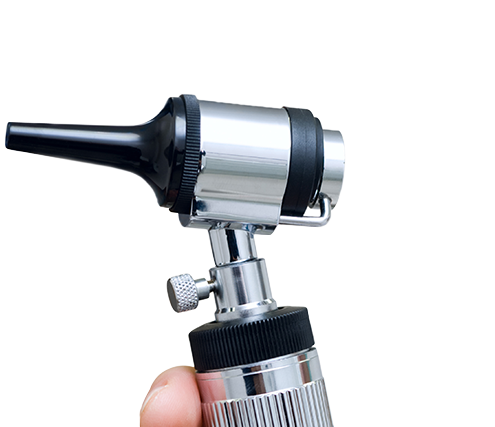 He is a Doctor of Audiology dedicated to patient care and education. His unique experience and caring manner lead to an environment of trust, loyalty, and most importantly success for the patient. Please visit the Staff section of our site to read more about him.